3 of the best vocals in Kpop realm WheeSung, Bobby Kim and Kim BumSoo covered 2NE1’s hit song ‘I Don’t Care’ on a radio show on 3rd December. They not only did the song in their own rendition, they also changed the lyrics to the perspective of a guy singing to his girlfriend. Love it! Also check out WheeSung’s live performance of ‘So Hot’ and ‘LA chA tA’ on the show under the cut. Jump the cut to watch the performances on the show! Swine flu is taking over the Kpop world. From SS501 Kim HyunJoong to 2AM Jo Kwon, Jung JinWoon, K Will, Gavy NJ Noh ShiHyun, SHINee JongHyun, Onew, Lee SeungGi, f(x) Amber, Krystal, Sulli, nowMBLAQ Lee Joon and WheeSung are also down with the flu. WheeSung was confirmed of swine flu on 23rd November. He has gone to the hospital after developing high fever and was given Tamiflu. 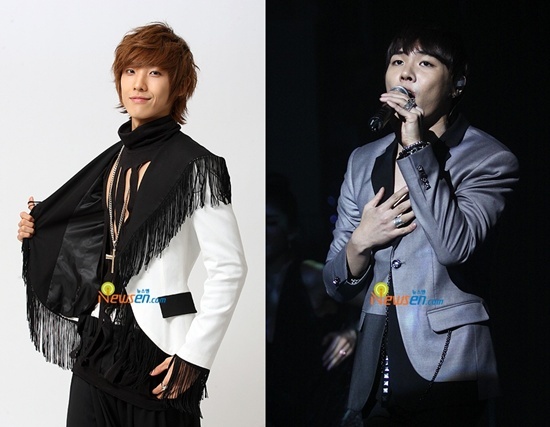 And idol member MBLAQ Lee Joon has also been confirmed of the flu on 25th November. With that, he will not be participating in the group’s upcoming performance KBS Music Bank. 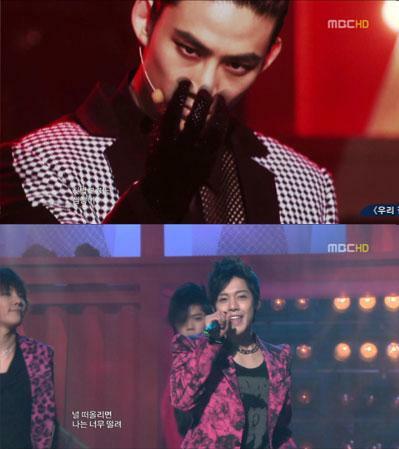 And other MBLAQ members like SeungHo and Thunder etc have also fever and cough, and have taken the test for swine flu. There are also plans forMir and G.O to take the test soon. UKiss, together with other Kpop stars, to conquer China with Kpop Night! 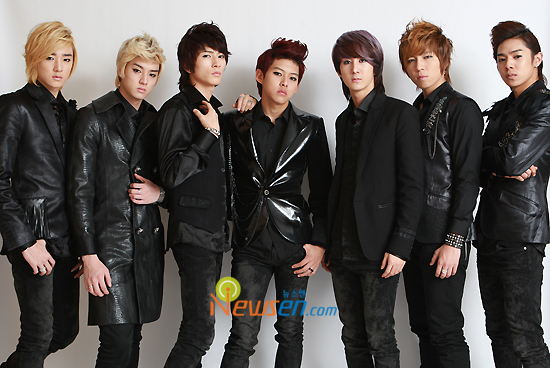 7-member boyband UKiss will conquer China with their hit ‘Man Man HaNi’. Coming 24th and 25th November, UKiss will be performing for Kpop Night concert in China Shanghai Grand Stage and also attending a fashion show. 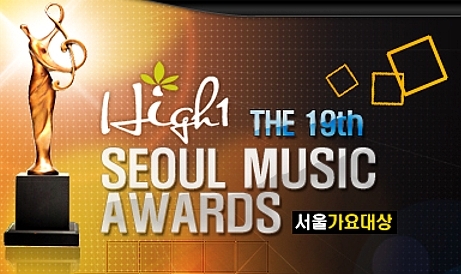 For the concert performance that day, UKiss will be joined by 6 other performing teams – Jang Nara, WheeSung, 2AM, 2PM, 4Minute etc. The concert will be recorded and broadcasted on SBS. UKiss has recently made headlines with their comeback title song ‘Man Man Hani’ and its special ’strong guy’ dance choreography. The song has even went up to #1 spot on Monkey3 realtime chart on 24th November. Singer WheeSung performed f(x) debut song ‘LA chA tA’ on SBS Kim JungEun’s Chocolate on 21st November, together with the original choreography to the song. He also did his rendition of Super Junior’s hit song ‘Sorry Sorry’ on show. Performance video under the cut. 6-member 2PM will have their comeback stage on ‘Oh~Good! Concert’ on 12th November. 2PM will be performing on 12th November on Mnet ‘Oh~Good!Concert’ just for upcoming college entrance examination candidates for their first comeback stage. 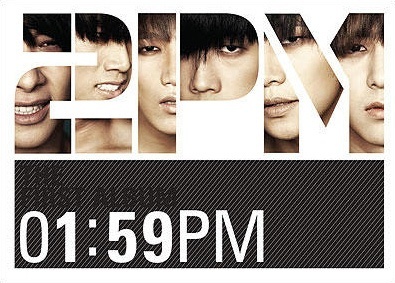 They will be performing their previous hit ‘I Hate You’ and also title song ‘Heartbeat’ from their 1st full length album ‘1:59PM’. This will be the first official stage for the group after JaeBum left and much anticipation is from the fans.